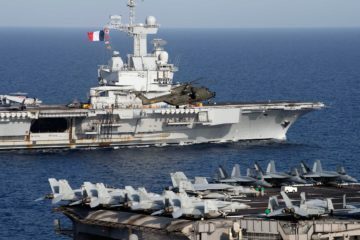 Maritime forces from France’s Charles de Gaulle Carrier Strike Group and the John C. Stennis Carrier Strike Group participated in a naval passing exercise (PASSEX) in the Red Sea, April 15. 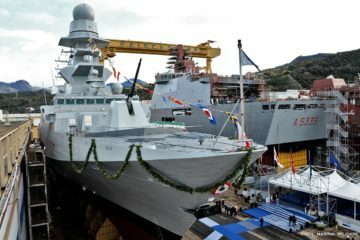 The frigate “Antonio Marceglia” was delivered today to the Italian Navy at Fincantieri’s shipyard in Muggiano (La Spezia). 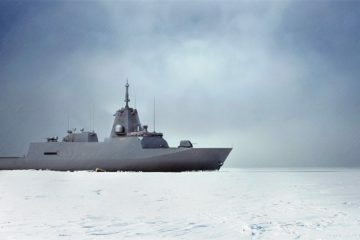 It is the eighth of a series of 10 vessels of the FREMM program – Multi Mission European Frigates – commissioned to Fincantieri as part of the international Italian-French program, coordinated by OCCAR (the Organisation for Joint Armament Cooperation). 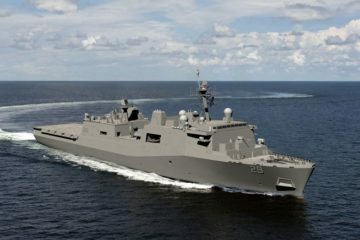 On Friday, April 12, HII's Ingalls Shipbuilding division authenticated the keel of the San Antonio-class amphibious transport dock Richard M. McCool Jr. (LPD 29). 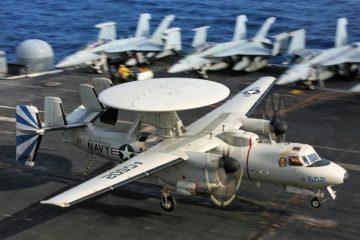 Ship's Co-sponsors Shana McCool and Kate Oja declared the keel to be "truly and fairly laid." 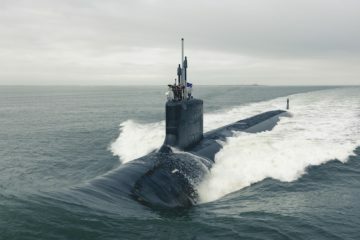 Huntington Ingalls Industries (HII)'s Newport News Shipbuilding division has received a $727.4 million contract modification from General Dynamics Electric Boat to continue the procurement of long-lead-time material for Virginia-class submarines. 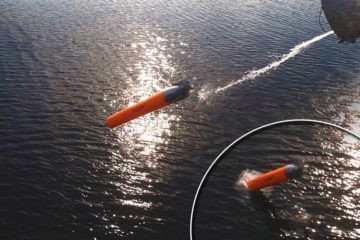 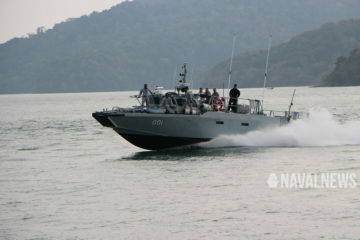 ATLAS ELEKTRONIK CANADA Ltd announced an agreement with Magellan Aerospace Corporation for the design and development phase of the SeaSpiderTM Anti Torpedo Torpedo (ATT) program. 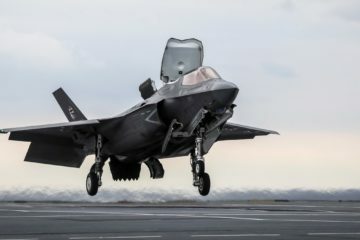 The initial CDN $19 million phase of the program was launched in January 2019 and is expected to conclude in 2023. 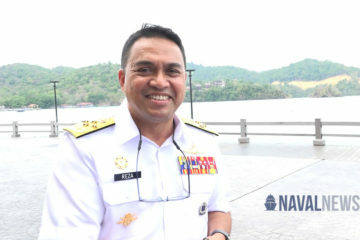 Magellan will lead the design and development of the SeaSpiderTM ATT rocket motor and warhead sections of the torpedo that includes design, build, test, and product qualification. 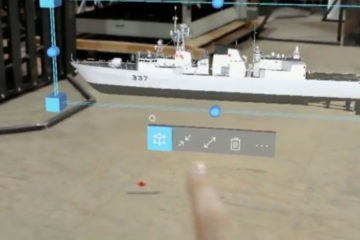 Kognitiv Spark, a leader in industrial augmented reality software, will be providing the Royal Canadian Navy with the opportunity to test drive a Mixed Reality Remote Assistant Support (MIRRAS) system, as part of a project that aims to improve maintenance and repairs aboard active naval vessels. 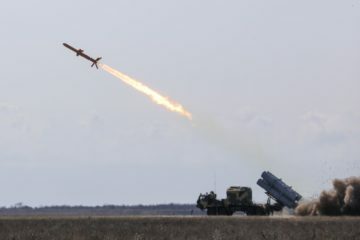 Ukraine's LUCH design bureau successfully completed the factory tests of the 360MTS coastal missile system with the R-360A Neptune anti-ship missile on April 5, 2019 at the Alibei State Testing Ground.